No matter whether you are buying a new family home, on the hunt for a commercial property, or would like honest, expert and tailored property advice in the Mid Essex area, the Right Surveyors Leigh-on-Sea are here to help you. If you�re interested in a product or service that is not listed below, please don't hesitate to contact us � our expert fully qualified chartered surveyors carry out a range of services and surveys to suit your every need. Alternatively, visit our website at www.leighonseasurveyors.co.uk for more information on our local and specialist surveyors and read more about their products and services. Leigh-on-Sea Surveyors offer pre-purchase surveys and specialist building surveys for property buyers, sellers and owners. 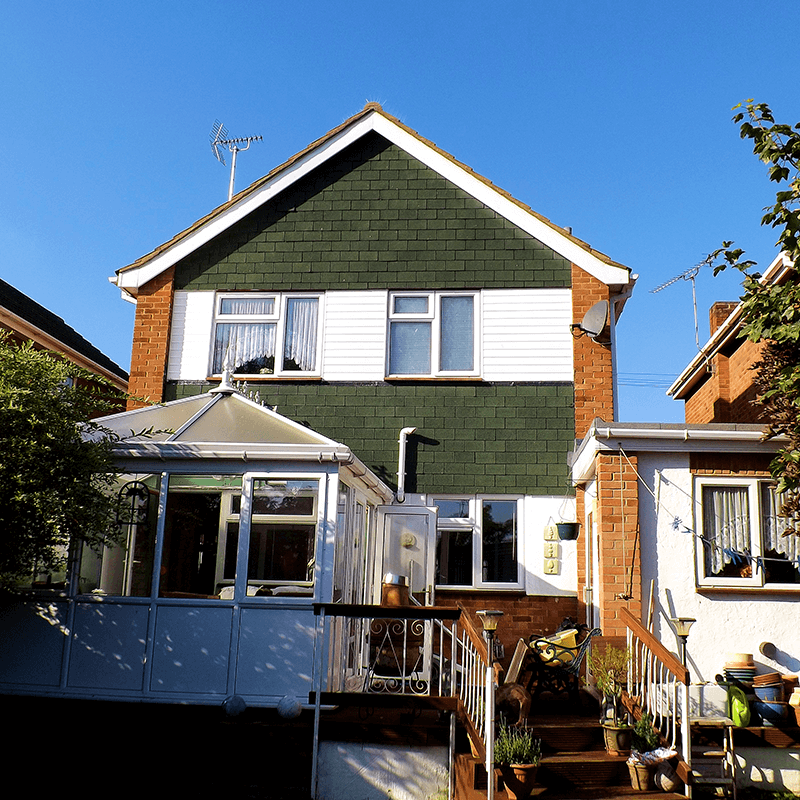 Visit our website at www.leighonseasurveyors.co.uk for more information about our surveyors, the services they offer and the great testimonials they have received from our satisfied customers across Essex. Leigh-on-Sea (or more simply just Leigh) is mentioned in the Domesday Book as Legra. On the cliff-top is the Church of St Clement, dating from 1400, with steps leading to the Old Town below. Many of the old pub buildings in Old Leigh are named after the local fishing boats, e.g. the Peter Boat and Ye Olde Smack. We don't just cover Leigh-on-Sea and Essex! Our fully qualified, RICS regulated chartered surveyors work nationwide. Click here to find your nearest practice. Alternatively, give us a call on 01702 818 819 and we will be happy to put you in touch with them directly.